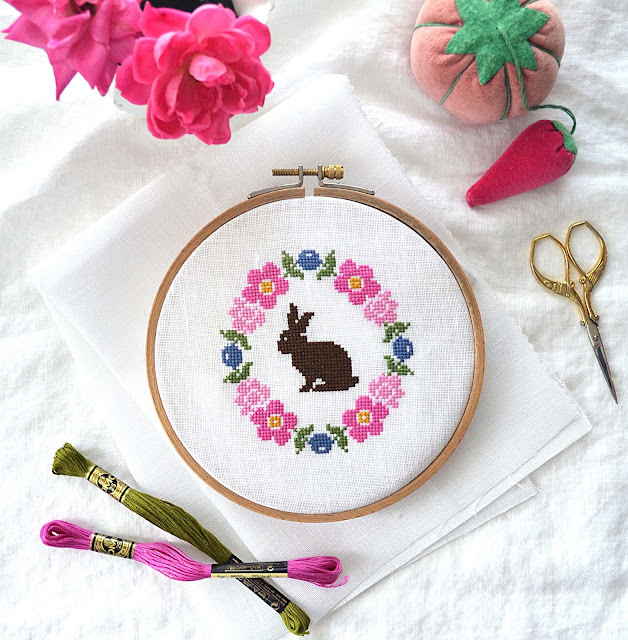 This sweet cross stitch pattern is inspired by vintage embroidery. The design is worked in silk thread or DMC cotton floss. The flowers are stitched in vintage-y colors. Creamy yellow, pistachio green, bunny brown and hot pink show up here. But you can stitch it in your favorite colors or all one color too. I imagine you might stitch this pattern on the porch with a cold glass of lemonade or on a vacation by the sea. Maybe you'll stitch it on a rainy afternoon, Maybe you're a midnight stitcher who likes to cross stitch while binging Netflix. I hope you enjoy my Bunny Bloom cross stitch pattern! The pattern is stitched with two strands of silk floss on white linen. Follow my suggestions or stitch it in your favorite colors. It can be stitched in all one color too. I tried to make the resolution as clear as possible for the computer screen. 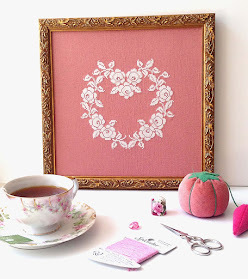 If you are new to cross stitching, please see my basic tutorial here. 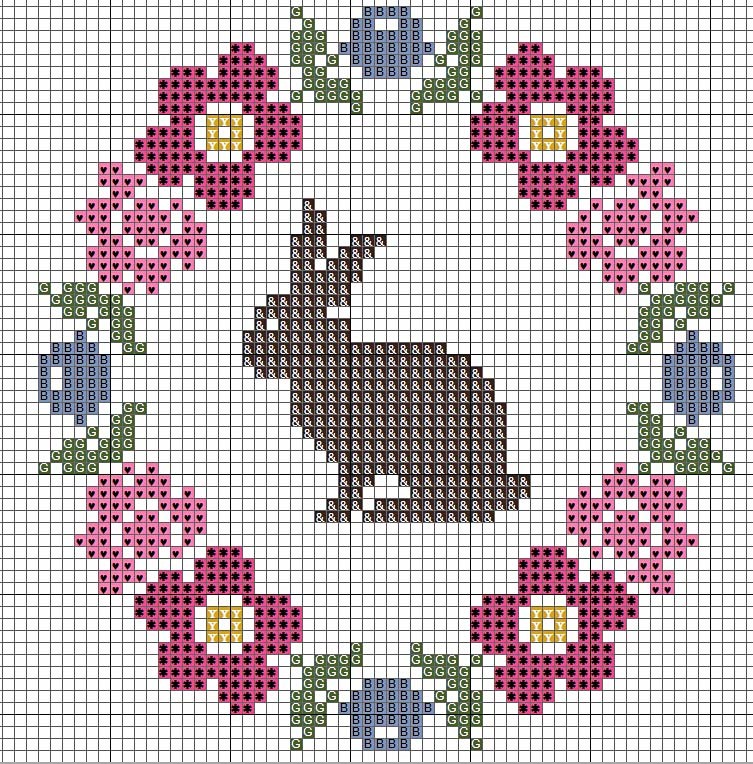 · Needlepoint Inc Hot-Pink Silk Floss Color in 682 and 683, Glacier Blue Color 615, Creamy Yellow Color 134, Pistachio Green Color 354, Bunny Brown Color 186. You can also DMC Embroidery Floss colors provided in the color key. · 32-Count White Linen made by the Zweigart Company. The linen should measure at least three inches larger than the size of the pattern. The extra linen will ensure you can properly frame your finished piece. Fabric Prep: I like to prepare the fabric by trimming the edges with pinking shears. 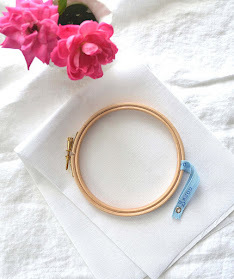 Use an embroidery hoop to keep the fabric stretched tight. 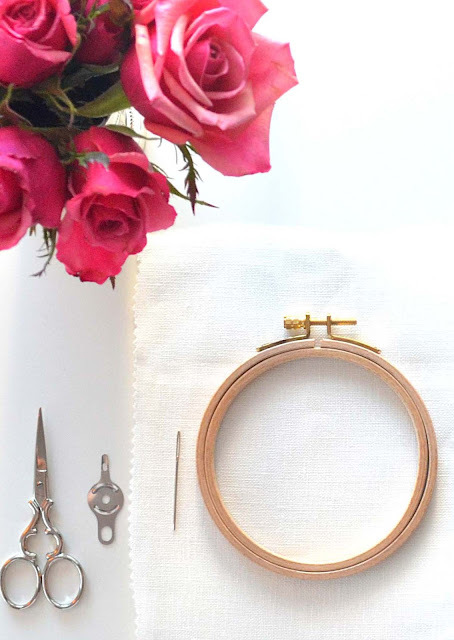 Always remove the hoop when you’re done stitching. Color Key: The design is stitched with luminous, Chinese Silk Floss made by the Needlepoint Inc Company. 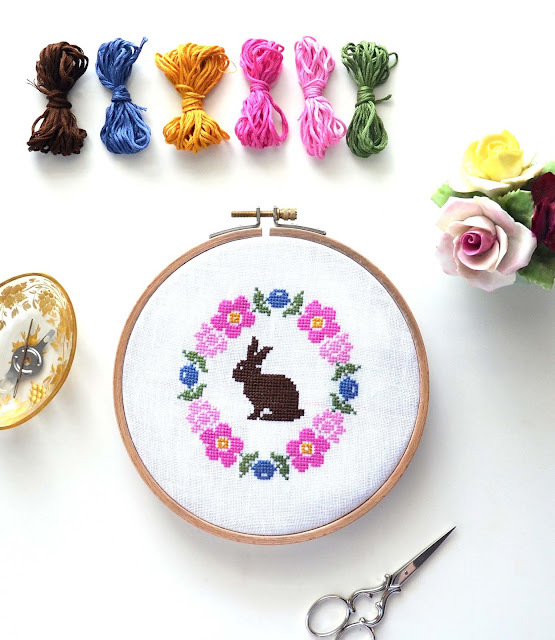 You can also stitch it with your favorite colors of DMC cotton floss or your favorite brand of silk floss. DMC floss is found in most craft stores. Have fun and stitch it in colors that make you happy! Needlepoint Inc Silk Color Hot Pink 683 or DMC Color 3805. This is a darker pink color. Needlepoint Inc Silk Color Hot Pink 682 or DMC Color 604 This is a lighter pink color. The Design Chart: The squares on the design chart correspond to the squares on the fabric. 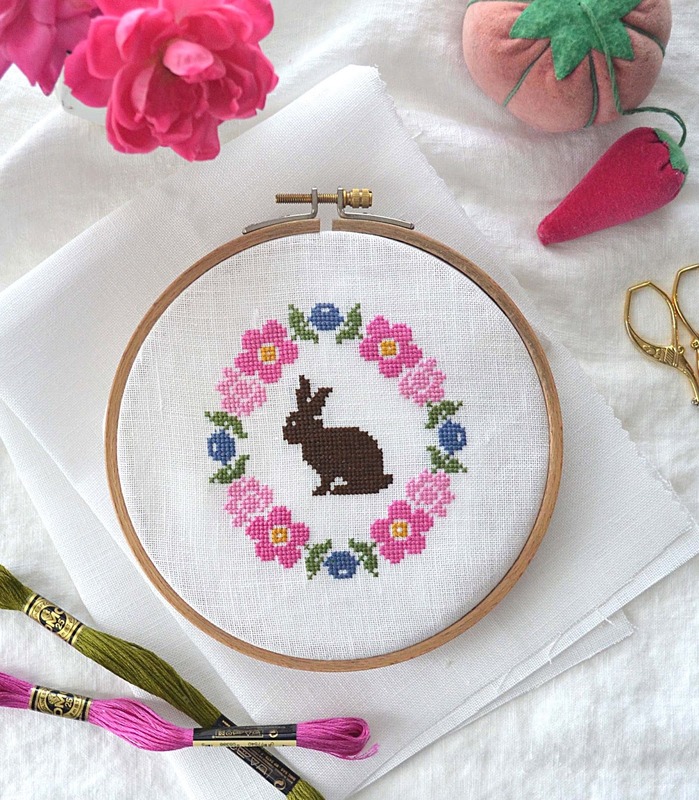 Every square with a symbol requires a cross stitch. Fold the fabric in half horizontally and vertically and pinch the corners. Where the two creases meet is the center. Start stitching there. Match the center of the fabric with the center of the design. You can find the center of the design by following the side arrows on the chart. 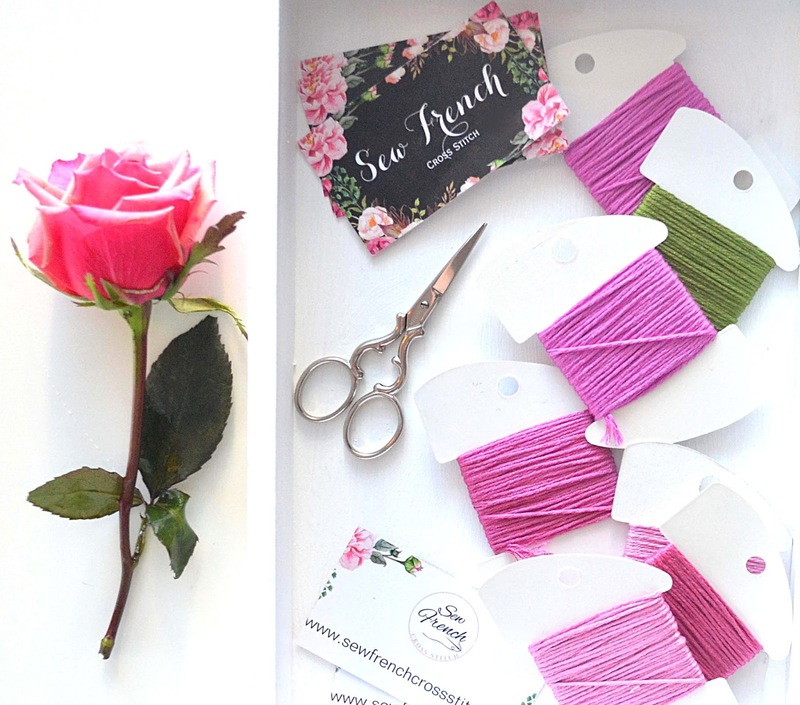 Thread your needle with two strands of floss. Place your first few stitches on the fabric, leaving about an inch of thread in the back of the fabric (the tail). Hold the tail against the fabric in the direction you plan to stitch and work the first few stitches over it to secure it. To end a thread, run your thread through the stitches on the back of the fabric then clip off the end. 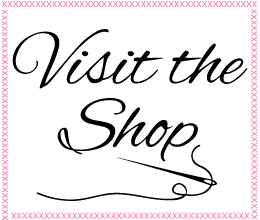 Please visit My Shop for more freebies and patterns! 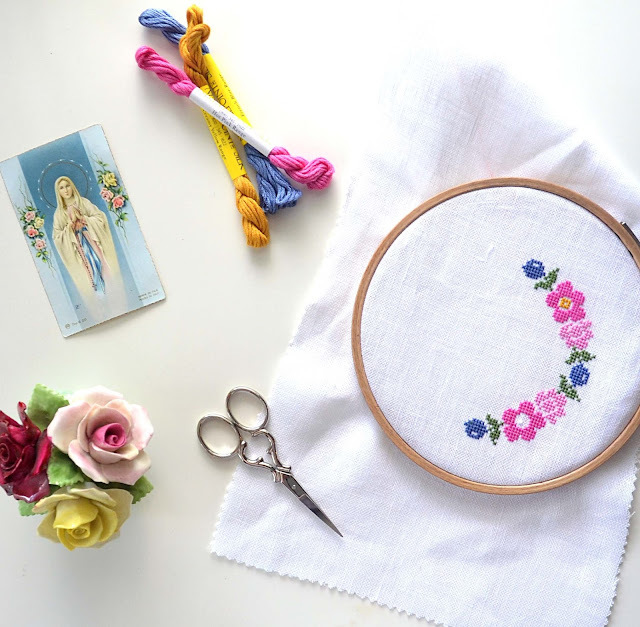 Before I fell in love with sewing I first tried embroidery when I was younger, well at first it was for a school project but later on it somehow became a hobby. 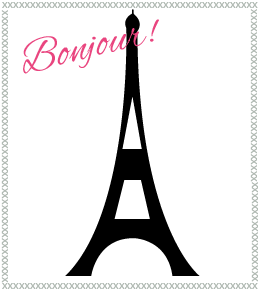 Good post about style and clothing Embroidery Fonts . I simply love your post. Thanks.